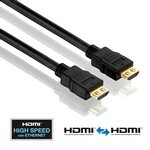 We offer a huge selection of commercial grade HDMI cables for your professional audio video transmission needs. 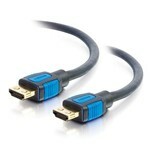 We sell standard, flat, micro, locking, and even fiber HDMI cables. Whatever your needs are we have you covered.